Inflatable Paddle Board Under $400! Too Good To Be True? 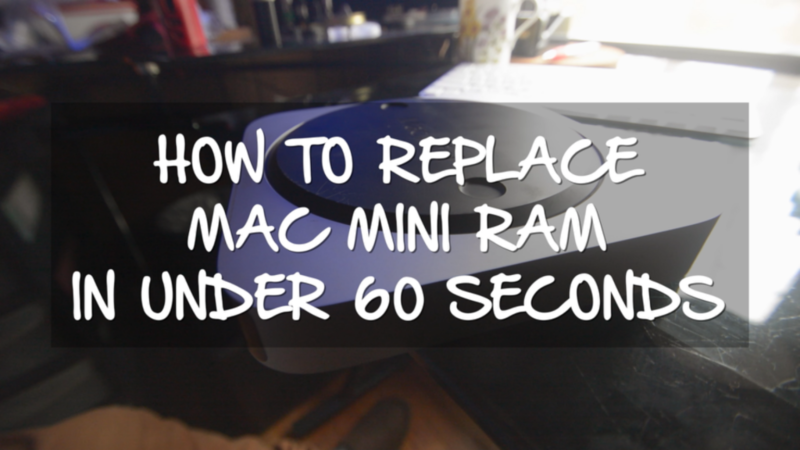 In this video I show you how to replace the Ram in your Mac Mini in under 60 seconds. This is a really easy upgrade and anyone can do it. My grandmother could change the ram on a mac mini so don't be scared. Buy some ram and replace it yourself, don't give apple more money, well unless you have stock in apple. Then buy everything from them. But seriously your little sister could change the ram in a mac mini. I'm just a passing soul. Cross paths with me on these platforms below.